Is it a rent crisis in Malta? At Casa Rooms, we provide professional property management services to owners who seek to rent their properties on a short-let, or a long-let, basis. 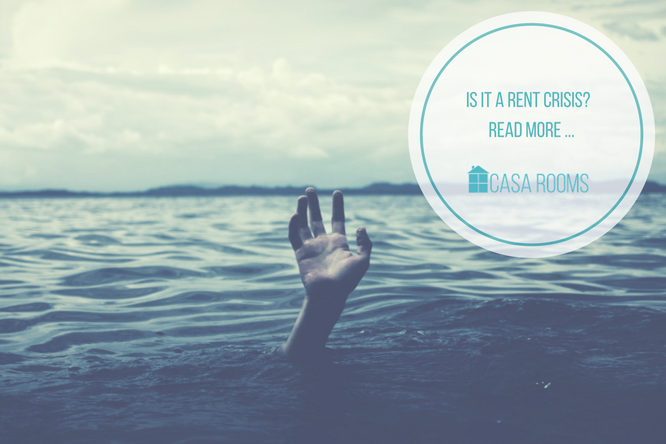 Is it a rent crisis? At Casa Rooms, we provide professional property management services to owners who seek to rent their properties on a short-let, or a long-let, basis. We represent the landlords’ interests in generating the optimum returns on their investment in the property while meeting, and preferably exceeding, the expectations of the tenants. In March 2017, we assessed 47 long-let tenancy agreements (covering the period from 2014 to 2017) that Casa Rooms had undertaken to improve our understanding of the characteristics of the tenants. One of the key highlights was that igaming employees and various residency programme tenants account for 57% of the long-let tenant base. The respective property rentals ranged from a minimum of €600 per month to a maximum of €2,500 per month. 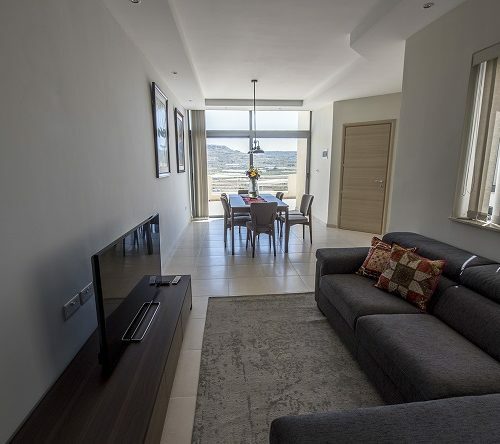 The assessed portfolio was mainly located in the Sliema, St Julian’s, and Swieqi area. The NSO Labour Force Survey: Q1/2017 states that the average local salary is €18,029 per annum, or €1,502 per month. 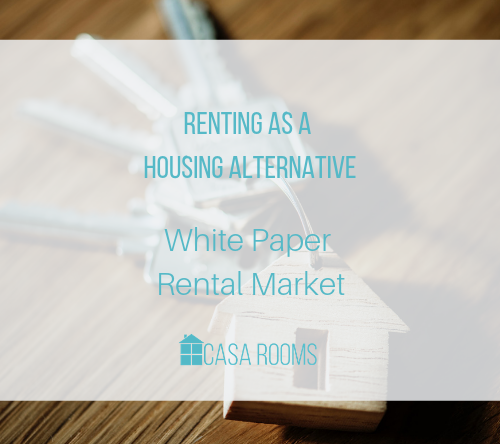 Following the rule of thumb that a person spends 25% to 33% of earned income on rent, this equates to a budget of between €375 and €495 per month dedicated to rent. Presently, there is a limited stock of one- and two-bedroom properties, with the inevitable consequence that a prospective tenant has no option but to consider the rental of a three- bedroom property that exceeds the individual’s rental budget. Our experience has shown that, in such circumstances, three income-earning acquaintances share a three-bedroom property, within a budget of €800 to €1,500 per month. The upper segment of this budget range overlaps with the minimum monthly rental requirement of Malta’s Individual Investor Programme (IIP) and Malta Residence and Visa Programme (MRVP). In terms of the MRVP, an applicant needs to have a minimum annual income of €100,000 and to rent a property for a minimum monthly average of €1,000, and the IIP stipulates the minimum monthly average rent of €1,333. One aspect of the solution may be the construction of further properties. The other aspect may be raising the minimum rental threshold for applicants of the residency programmes to a level closer to the minimum income level of 25% of €100,000 annual income. Such action would encourage the rental of premium property, such as Portomaso, Tigne Point, villas, and other prime property that would be beyond the rental budget of the local income-earner and therefore avoid the creation of undue pressure on that sector of the property market. 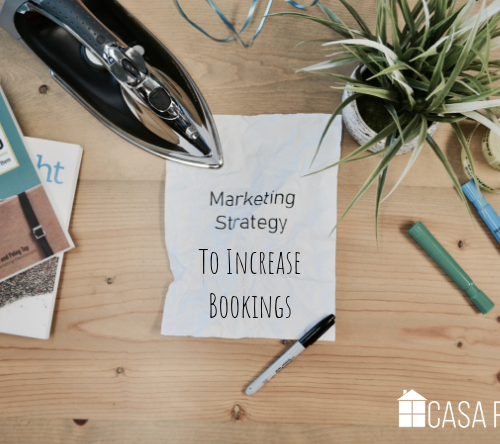 CasaRooms property management specialises in positioning your property to provide optimal rental results. Our commitment is to give you the best return on your investment. Our approach is designed to enable you to generate additional profit despite having a property manager on board.